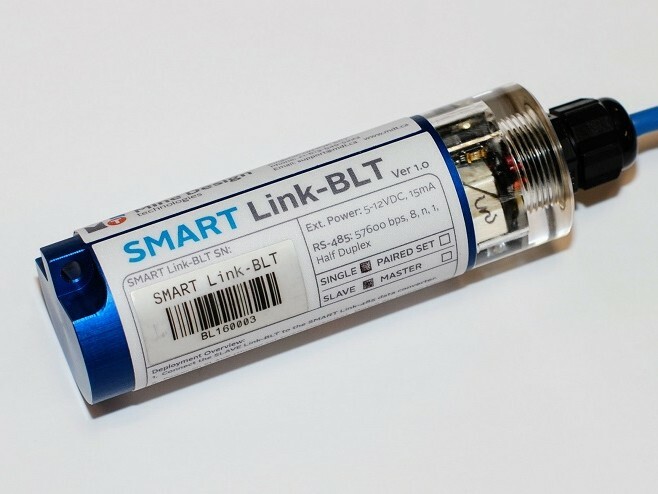 New for 2018, MDT has just released the SMART Link-BLT wireless module to make data collection even easier. Paired with the MDT SMART App tablet – you can now take manual readings from our SMART instruments completely wirelessly. 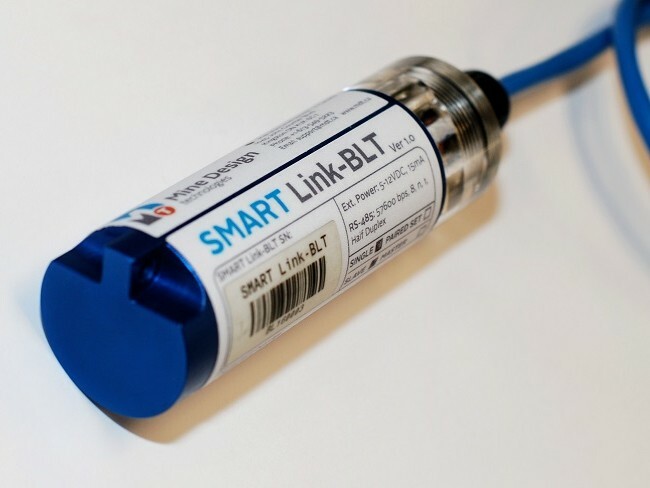 Simply mate one of the SMART Link-BLT devices to your SMART instrument (MPBX, Cable, or Contractometer) and leave it in place. It will wait and ‘listen’ for a connection from the Tablet app when in range, and a reading can be taken without physically connecting to the instrument. With an expected battery life of 5+ years, and a typical range of 20m or more, we’ve got you covered. Perfect for those hard to reach areas behind a barricade, or under a manhole in the middle of a busy street, the SMART Link-BLT and SMART App tablet application is your best choice to get readings without interruptions to operations or the public. Also included is MDT’s Drive-Mode option in the SMART App. Simply activate Drive-Mode and go for a spin – the app will systematically connect to any and all SMART Link-BLT devices once in range and automatically request a new data point, which it will save automatically in the database. And now that all of our SMART instruments have an ID chip inside, all the specs are populated automatically, such as instrument type, length, anchors and positions, and transducer length. No more guesswork or errors writing down information.